As climate disruption continues, consumers are also becoming much more conscious of their contribution to the problem. Actively engaging with our politicians by demanding policy reforms that curb our carbon footprint is as important as ever. Importantly, becoming environmentally efficient in our own homes now, also makes a major difference in turning back the clock on climate change. Gone are the days of installing energy efficient light bulbs as the only option to go green. Many felt as if they were being forced to sacrifice style for sustainability. Eco-friendly engineering has exploded over the last decade and our options for small footprint homes ranges from composting to eco green design in the home. We are now able make everything in our homes more efficient and eco-friendly, at a more affordable price tag. Even the most enthusiastic supporters of solar power have been shocked about how fast the cost of solar is falling. In the last five years alone, the price of large scale solar has fallen by 58% in Australia. Unless you’re a fossil fuel company, that’s really great news. Even Royal Dutch Shell has been forced to admit that the energy sector will be dominated by solar this century. From a design perspective, Tesla has changed that game too. 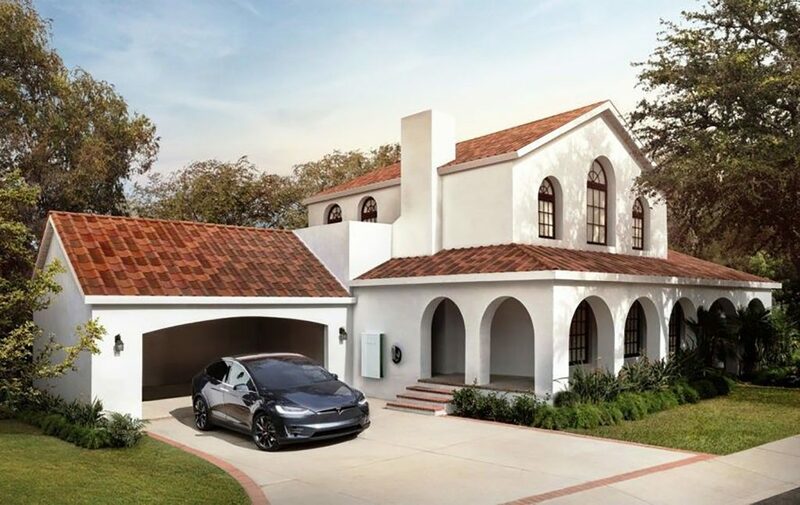 Solar panels have shed their dark and bulky appearance for a sleek aesthetic that blends seamlessly with all types of roofing, including terracotta tiles. Pundits may make the argument that the solar market is getting overcrowded, with IKEA now looking to bring rooftop solar panels and installation services to its Australian stores. As long the solar power is regulated, the more the merrier! 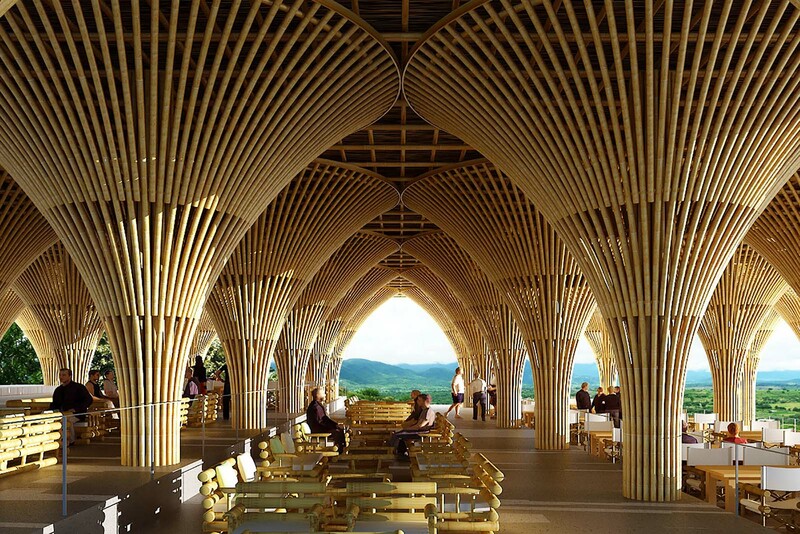 No longer the “Poor Man’s Timber”, Bamboo is becoming one of the best building materials. Its abundance and steady growth rate make it the number one eco-friendly and durable choice. Designers and engineers are getting hip to its versatility and are continuously exploring new ways to incorporate the material. Everything from common floorboards and cabinets are now available in eco-friendly bamboo. Times are changing with full buildings entirely crafted from bamboo, taking notes from ancient Chinese architecture. Designers and architects are even going so far as to showcase its uniqueness instead of hiding it. Bamboo’s reputation as a fast grower is pretty common knowledge. You need something that will grow quickly enough to block out the neighbour’s weekly barbecues? Bamboo is there for you. But what might surprise you is that bamboo can grow up to a metre in a single day and be harvested in half the time of even soft woods. As a bonus, it neutralises four times the amount of carbon as many other trees, making it perfect for eco green design. In China, bamboo is a low carbon alternative to plastic, yet engineers find difficulty in making it a viable option. Recent advancements in heating and bending the plant have taken off. 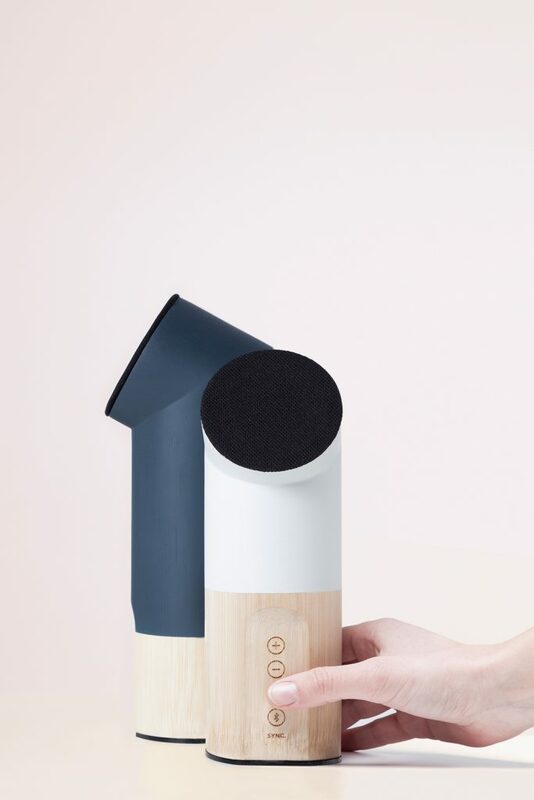 New products are coming into the market, with everything from speakers to hairdryers. Developed from mixing resins with bamboo fibres, the creation is one that is stronger than reinforced concrete with the benefit of being biodegradable. When it comes to timbers for eco green design, bamboo isn’t the only game in town. In fact, there are over 70 timber varieties grown in Australia that boasts the Forest Stewardship Council (FSC) stamp of approval. FSC is rigorous in its sustainability standards, and is the largest and most well respected eco-certifying program of its kind. 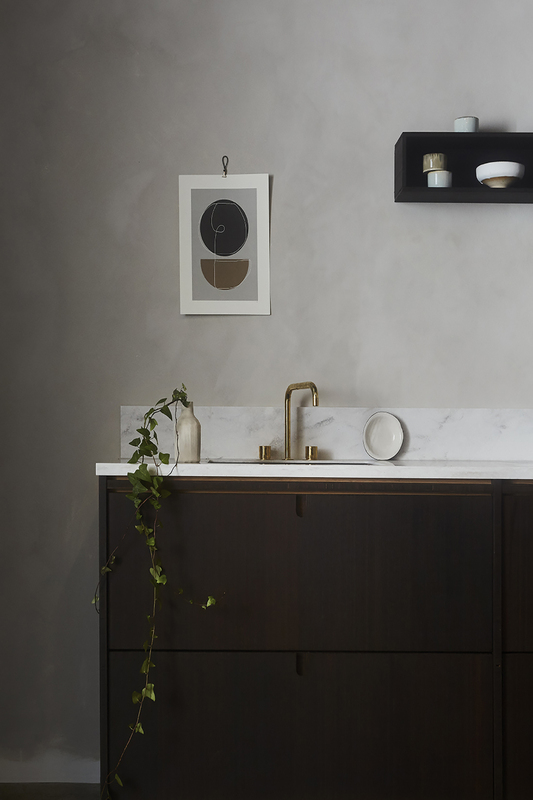 Its website offers information on everything from sustainable Australian timbers available to a list of retailers for purchase. 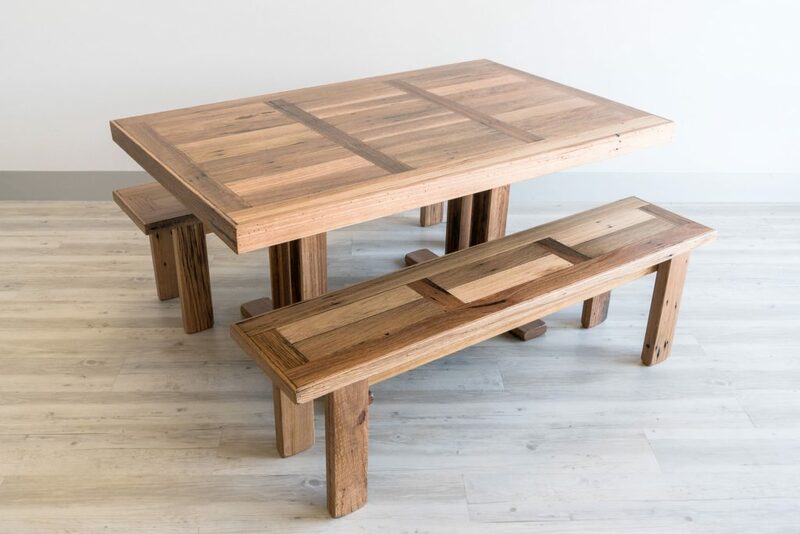 If you’re looking for eco-friendly hardwood timber flooring, Australian Solar Timbers (AST), located in New South Wales is a great place to go. AST was started by two ANZAC soldiers in 1919 and has been offering sustainable timber ever since. They are the largest users of solar kiln technology- a practice that harnesses the sun’s power to quickly and efficiently dry out timber- and the company prides itself on being pioneers in local Forestry Stewardship. From a dollar and cents standpoint, it’s cheaper to go green. You are more likely to receive better quality construction, and lower utility bills with green energy. Not only will adding these features make your neighbours envious, it will stand out to potential buyers if you choose to sell your home. Most buyers are searching for a turn-key property, and they will pay more for a property that includes smart-home technology. In fact, when asked in a 2016 study byColdwell Banker, 54% of home buyers said that if they were given the choice between two identical homes and one had “smart technology” upgrades, they would pay more for the smart home. Those numbers increase for parents with children in the home and millennial buyers to 59% and 61% respectively. Real estate brokers are following these trends and are highlighting these benefits in their marketing efforts. Appraisers believe that high costs justify taking smart upgrades into account, which result in higher valuations for smart homes. Investing in things like efficient appliances and timers for your lights are all great options to smarten up your home. 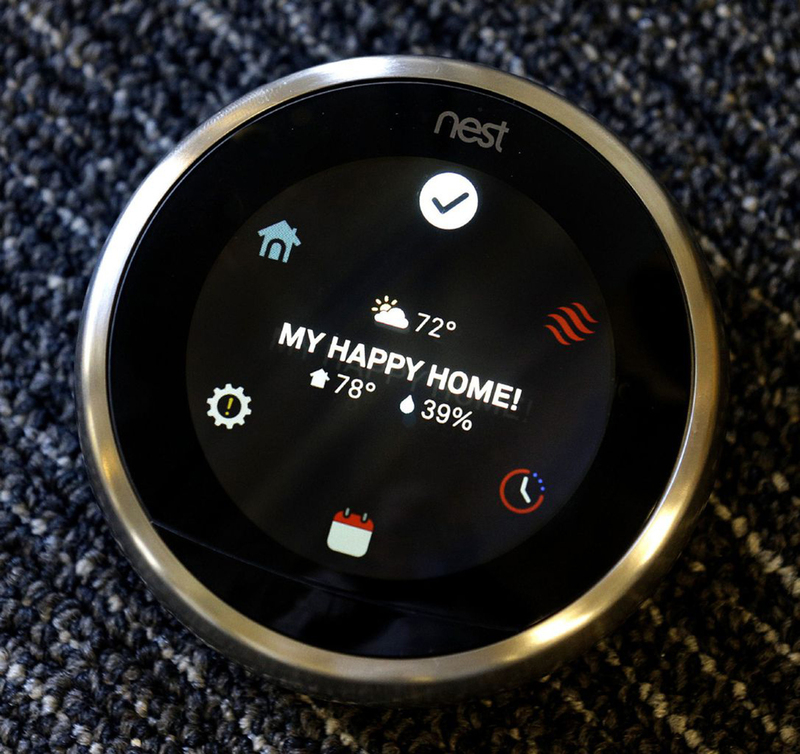 Invest in energy saving technology like Nest, which allows you to adjust your air conditioning and other features from your smartphone. These investments could save money now, make money in the future and make you a better steward of the environment. Over the next few weeks we’ll be offering useful and practical tips on how you can be environmentally savvy in the home.